The US Customs and Border Protection agency is seeking design bids for the construction of $300mn worth of wall prototypes along the Mexican-US border. The US-facing side of the structure has to be “aesthetically pleasing” the agency emphasized. 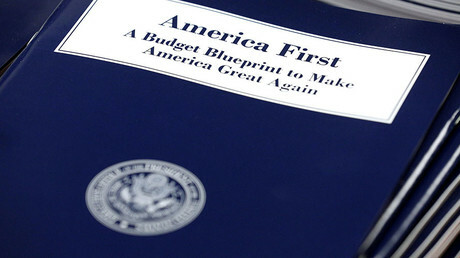 On Thursday the White House released its 2018 budget proposal seeking approval from Congress, which among other things seeks to fortify the US-Mexican border. Overall Donald Trump wants $4.5 billion to achieve his promised measures against illegal immigration. To get the wall pledge rolling, the US Customs and Border Protection released two “Requests for Proposal” for the design and construction of first prototypes in the project that according to Department of Homeland Security might eventually cost $21 billion. Vendors, according to the proposal, will be awarded multiple contracts and initial task orders worth some $300 million to construct a physical barrier along the 11 guidelines. “The wall design shall be physically imposing in height. The Government’s nominal concept is for a 30-foot high wall,” the first threshold requirement states, specifying that designs with heights of at least 18 feet may be also acceptable. The wall must be built to prevent humans from being able to climb over the structure. The edifice also has to prevent any possibility of a tunnel being dug underneath it. “The wall shall prevent/deter for a minimum of 30 minutes the creation a physical breach of the wall (e.g., punching through the wall) larger than 12-inches in diameter or square using sledgehammer, car jack, pick axe, chisel, battery operated impact tools, battery operated cutting tools, oxy/acetylene torch or other similar hand-held tools,” the outlined proposal states. Throughout his campaign, Trump promised to not only build the highly controversial border wall, but also that Mexico would pay for it. 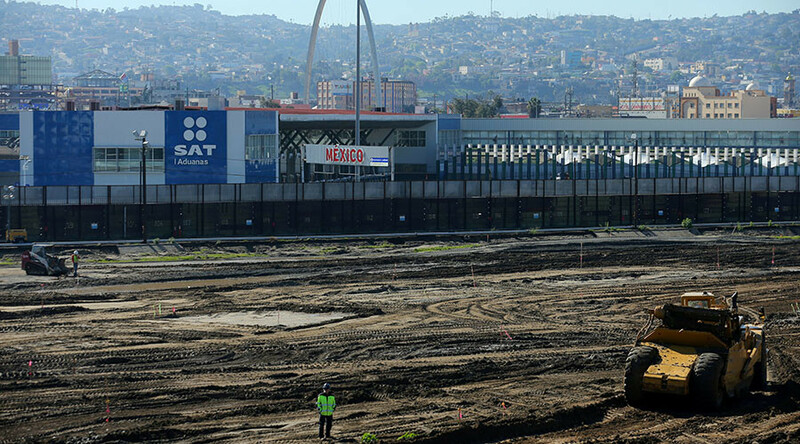 As Mexico refused to share the financial burden for the construction, calls have mutated into an expectation that Mexico will in some form reimburse America for the wall later. “I don't feel like waiting a year or year and a half. We're going to start building. Mexico in some form and there are many different forms, will reimburse us and they will reimburse us for the cost of the wall. That will happen. Whether it’s a tax or whether it’s a payment,” Trump said in January before being sworn into office.